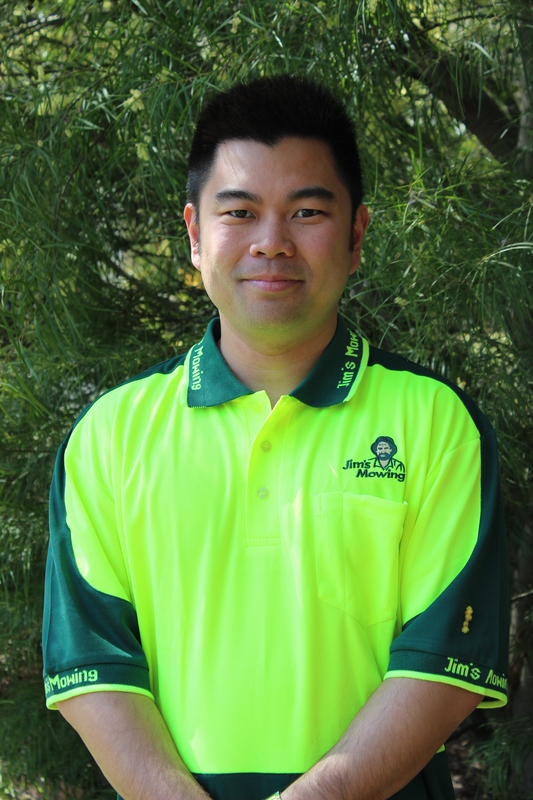 Hi, I'm Robert from Jim's Mowing Werribee East, the best value gardening service you will find. Running the local Werribee East franchise of Jim’s Mowing has been the best part of my life. I am happiest when we are working outdoors in the fresh air, tackling challenging garden care tasks such as clearing overgrown flower beds and restoring lawns that have been left too long unattended. At Jim’s Mowing, we can take on just about any garden related task, including heavy landscaping jobs, garden clean-ups and lawn restorations. We take the health and safety of ourselves and our customers very seriously. We will always place warning signs in the areas of your garden that where we are working in, so that you, your family and your neighbours will not come to harm. If you happen to be out when we perform the work, we want you to arrive home to a freshly mowed lawn which sets your house off and makes you feel happy that your property is worth more than before we arrived. With Jim’s Mowing you come home to the fresh smell of newly mowed lawn, sharply cut lawn edges and neatly shaped hedges- without the sweat and stress of maintaining it – saving you time and giving you back your weekends! Without our great customer base, we would not have a business. Therefore, we always commit ourselves to doing everything we can to make every customer happy, every time. Being part of the Jim’s Mowing family, means we have a duty to safeguard their reputation. Therefore, if you are ever unhappy with any of the work we do in your garden, we will always correct the problem. We have been police vetted and am fully trained in the safety aspects of garden care. When we are working on your garden, you can trust us to do all we can to act safely and responsibly. If you would like to find out how we can help you maintain your garden, call 131 546. If lawn mowing Werribee East is unavailable we will have another of our professional mowing franchisees service your mowing and garden care needs. Copyright © 2018 Jimsmowing.com.au. All Rights Reserved.